Today we won 4-0 at home against Penafiel. 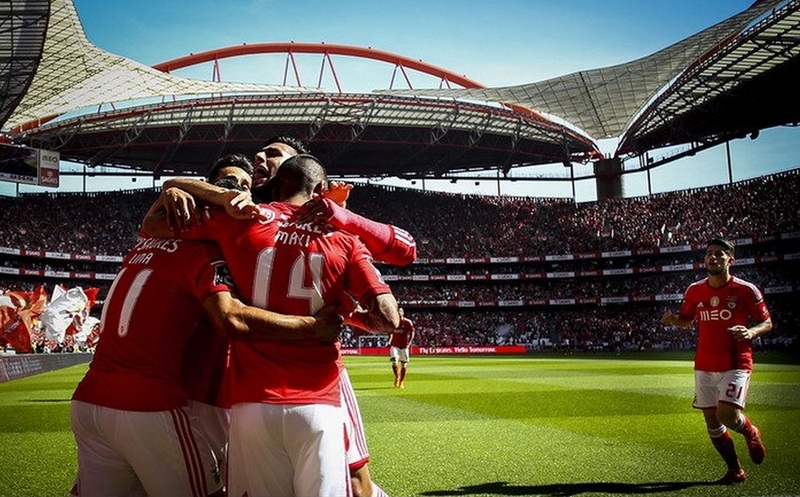 Lima x2, Jonas and Pizzi scored the goals. 2 matches remaning, we just need 3 points to win the league! It would also be nice if Jonas could be top scorer of the league. 34th league title of our history!! How do you rate Cristante season? He didn't play that much, but he showed he's a very talented player. Next season will be much better for him, I hope. 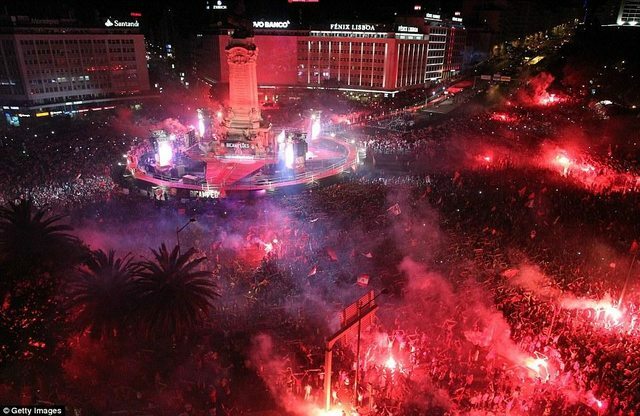 Our fans celebrating with the team in Marques de Pombal square, in Lisbon! Kinda boring but thanks for info. Hmmm where is he going ? any idea ?